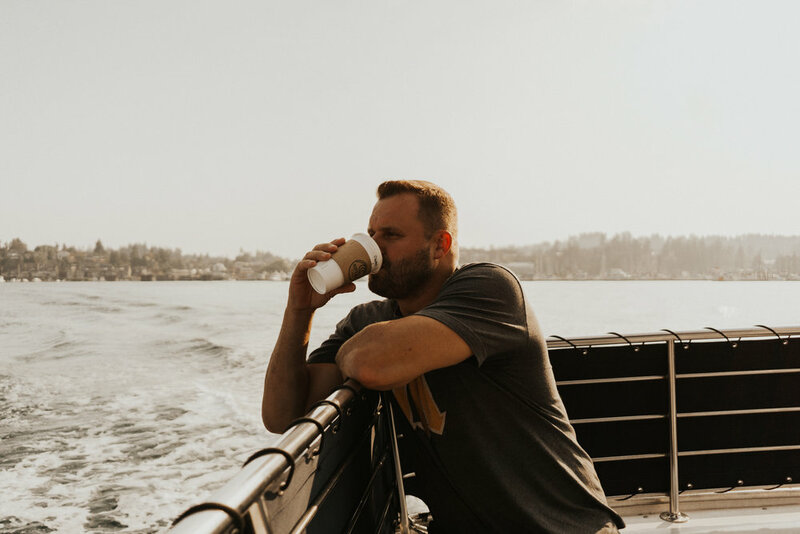 My husband, Chris, and I traveled to Seattle and the San Juan Islands in late August. Although it was chilly and the scenery was smokey from the wildfires in surrounding states, the views where unparalleled. 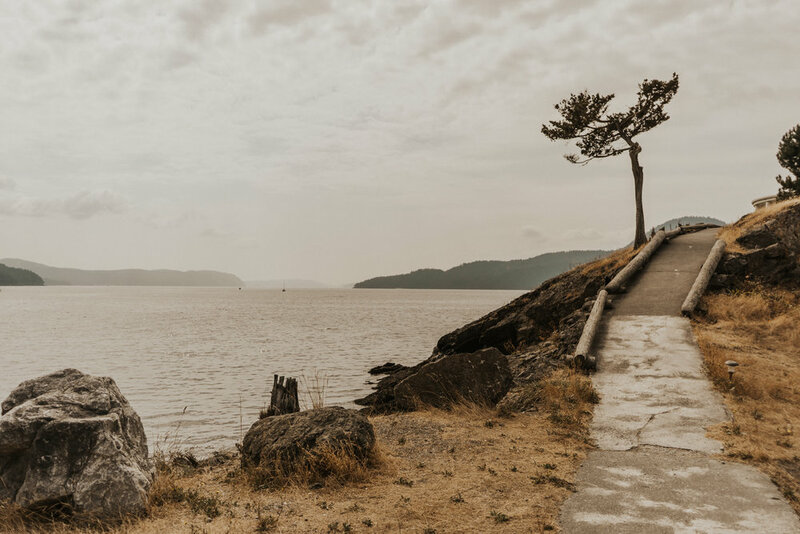 Our favorite activities included hiking in Moran State Park on Orcas Island, whale watching in the Haro Strait, and exploring the public market in Seattle. It was such a great trip to wrap up the end of the summer and enjoy some time with each other before the craziness of the school year started!